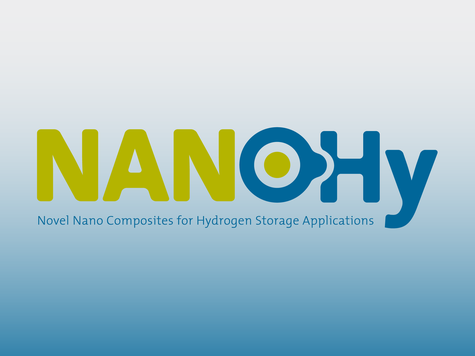 In order to meet the international goals for hydrogen storage materials, the work in NANOHy aims at combining the latest developments in the metal hydride field with novel concepts for tailoring materials properties. Leading expertise in the field of complex hydride synthesis, synthesis and functionalization of nanostructured carbon, nanoparticle coating, structural characterization, and computational methods will be joined to achieve a fundamental understanding combined with considerable practical progress in the development of novel nanostructured materials for hydrogen storage. The target materials are nanocomposites consisting of hydride particle sizes in the lower nanometer range which are protected by a nanocarbon template or by self-assembled polymer layers in order to prevent agglomeration. Thus, there is potential to lower working temperature and pressure, to enhance the reversibility, and to control the interaction between the hydride and the environment, leading to improved safety properties. Materials of this kind can mitigate or solve principal and practical problems which have been identified recently in other projects. The composites will be synthesized out of novel complex hydrides with very high hydrogen content and nanocarbon templates. Alternatively, hydride colloids will be coated in a Layer-by-Layer self-assembling process of dedicated polymers. 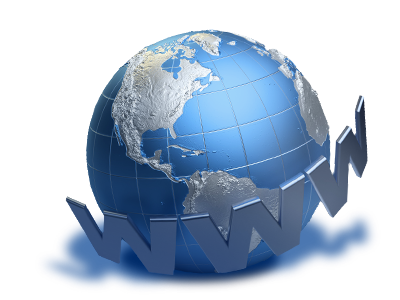 Computational methods will be used to model the systems and predict optimal materials/size combinations for improved working parameters of the systems. Sophisticated instrumental analysis methods will be applied to elucidate the structure and the properties of the nano-confined hydrides. An upscale of the target nanocomposite will be made in the final stage and 0.5-1 kg of the material will be integrated and tested in a specially designed laboratory tank. Techno-economical evaluation will be performed and potential spin-off applications will be explored by an industry partner in NANOHy.